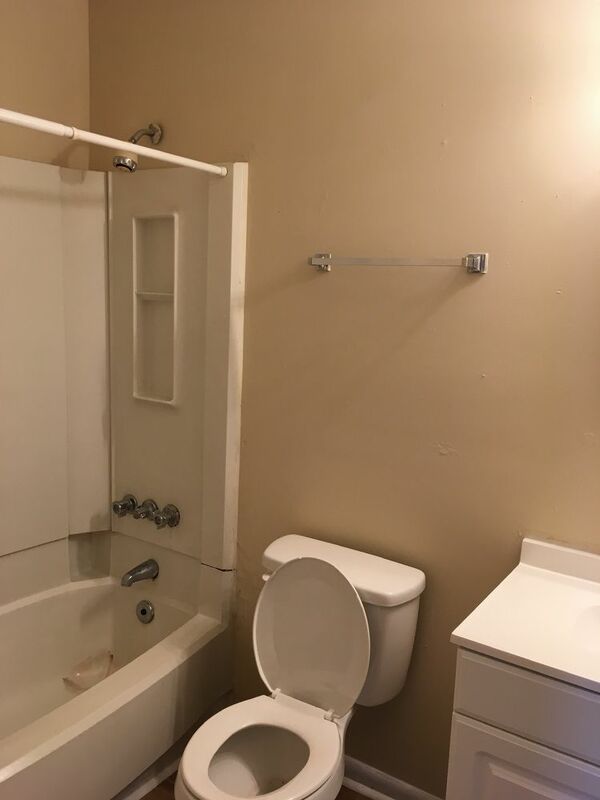 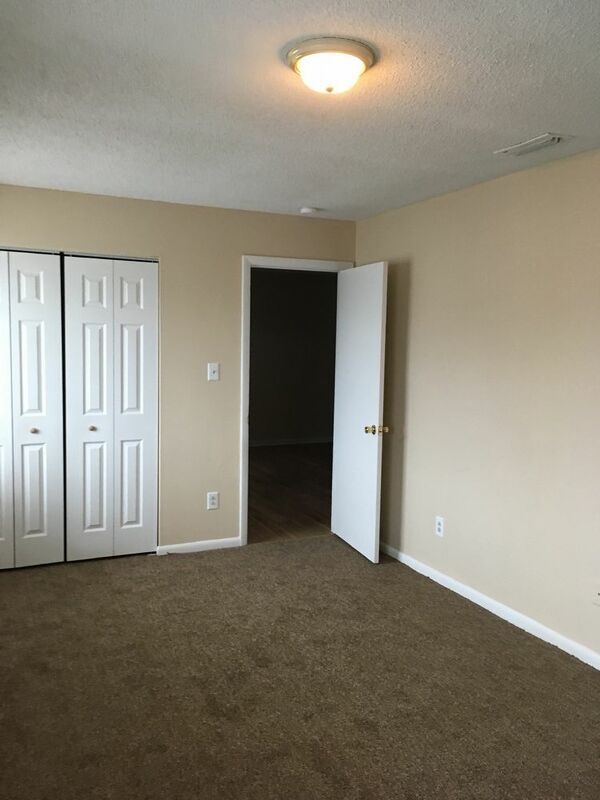 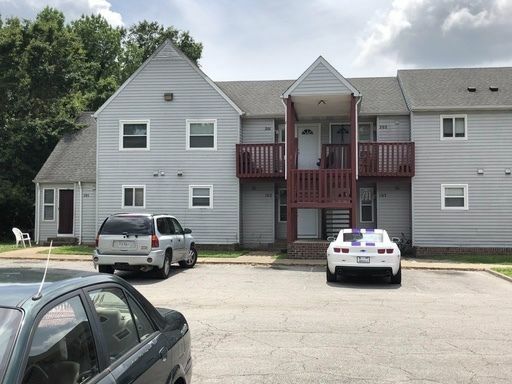 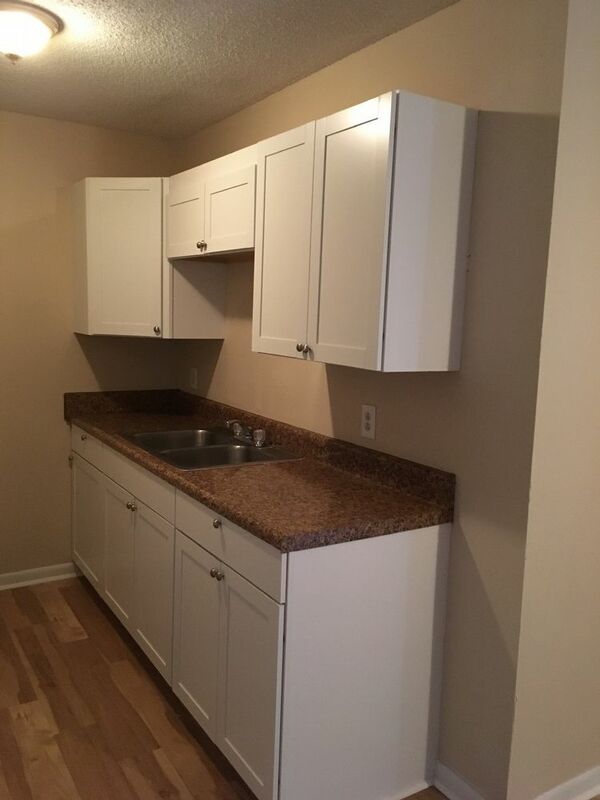 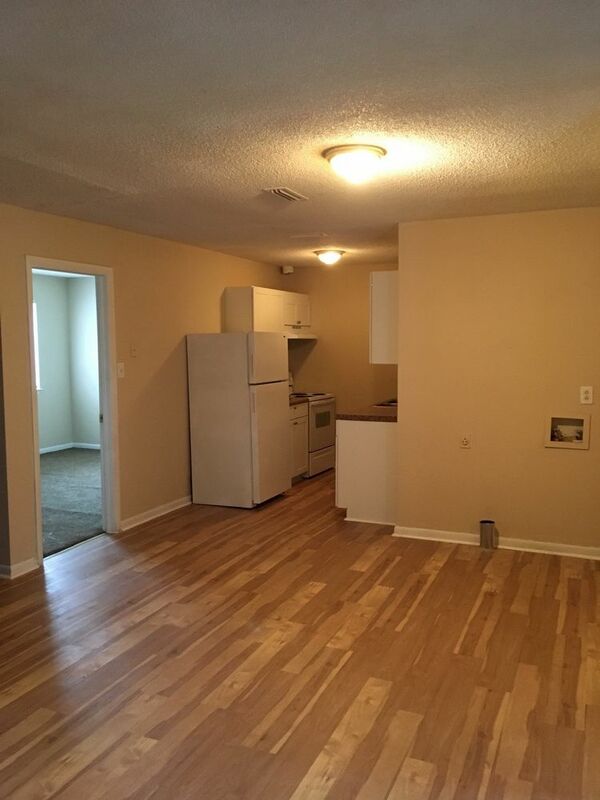 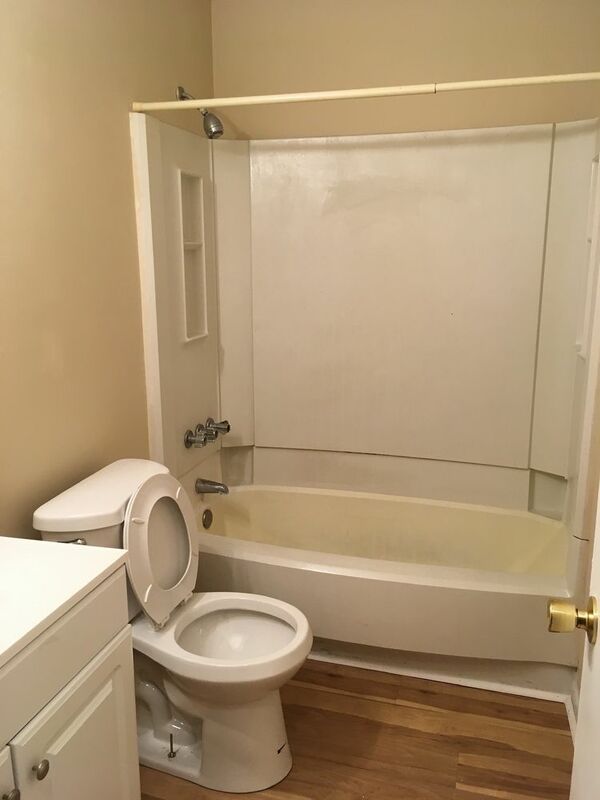 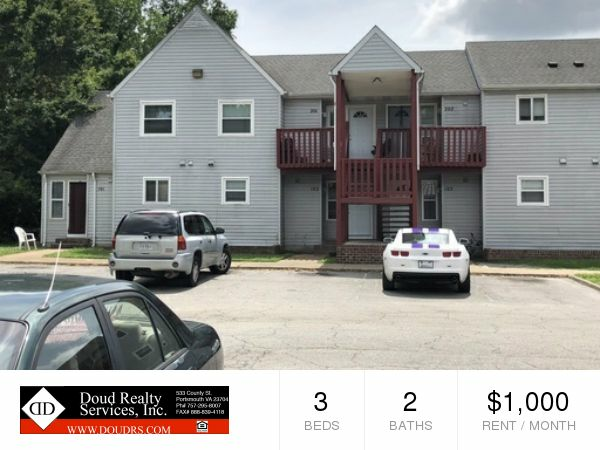 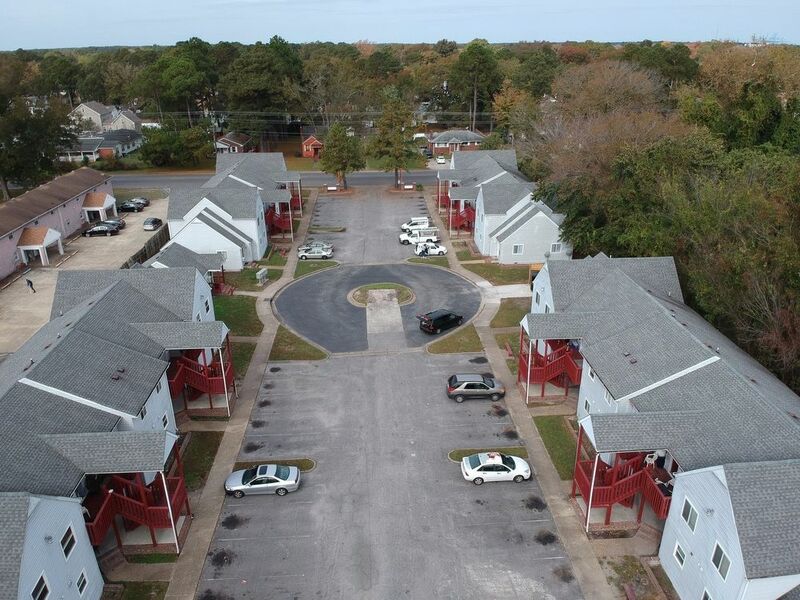 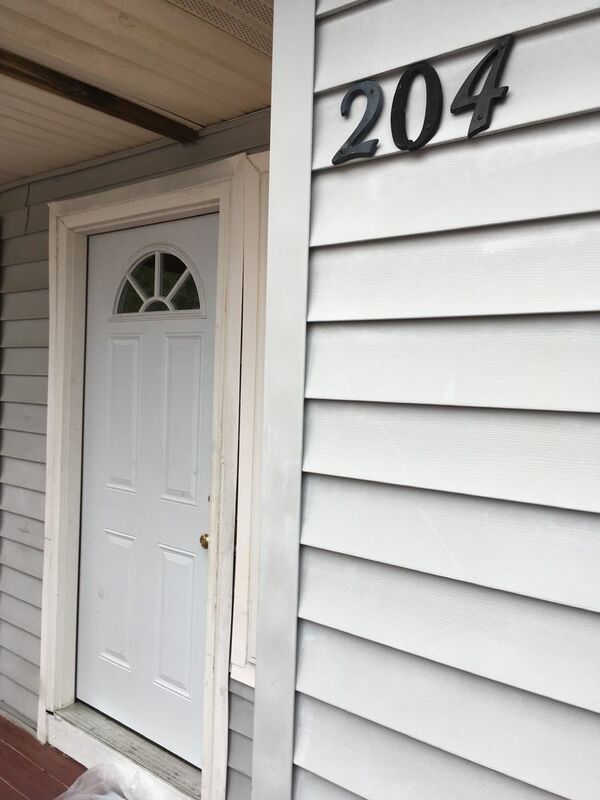 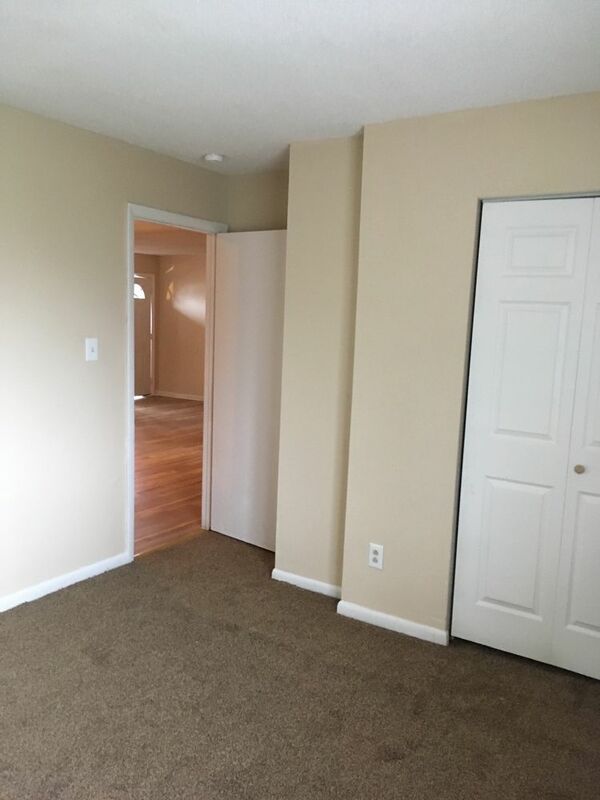 3717 Turnpike Road APT 204Portsmouth, VA 23701 | Doud Realty Service, Inc.
Beautiful 3 bedroom, 2 bath apartment located right down the street from Downtown Portsmouth and a large shopping area. 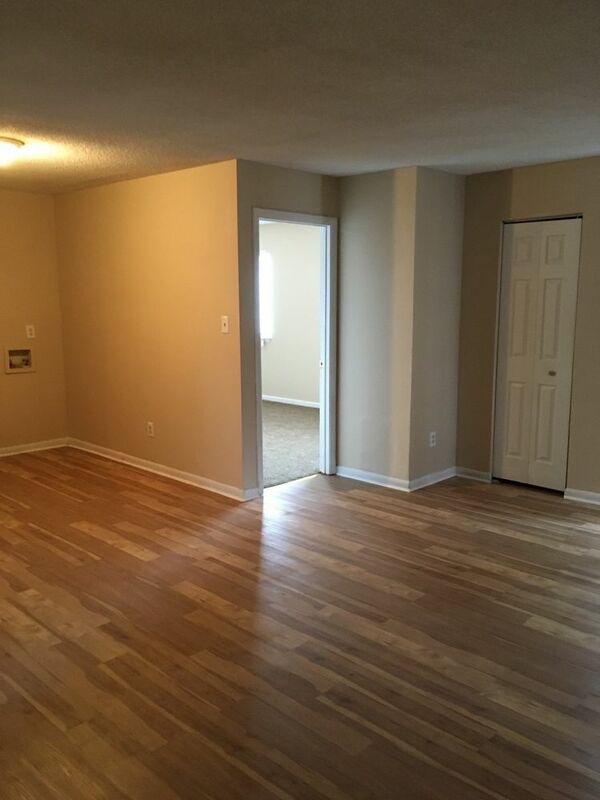 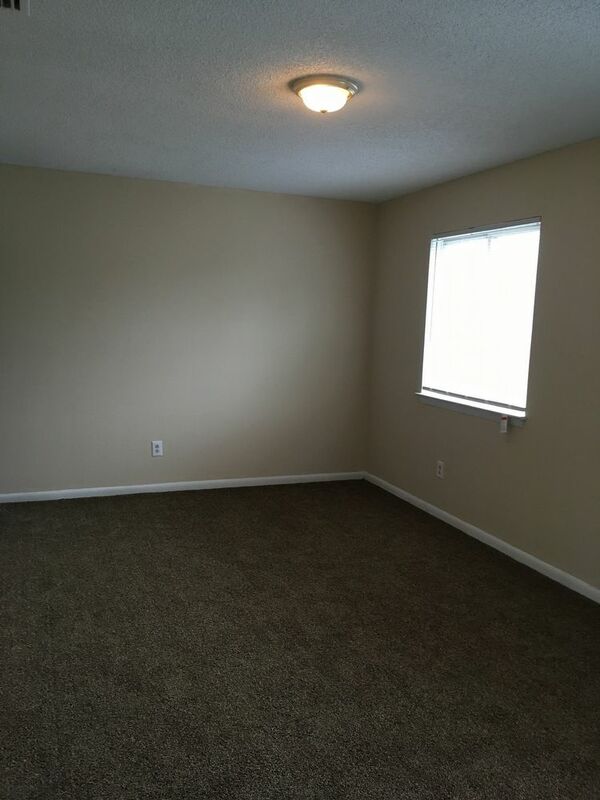 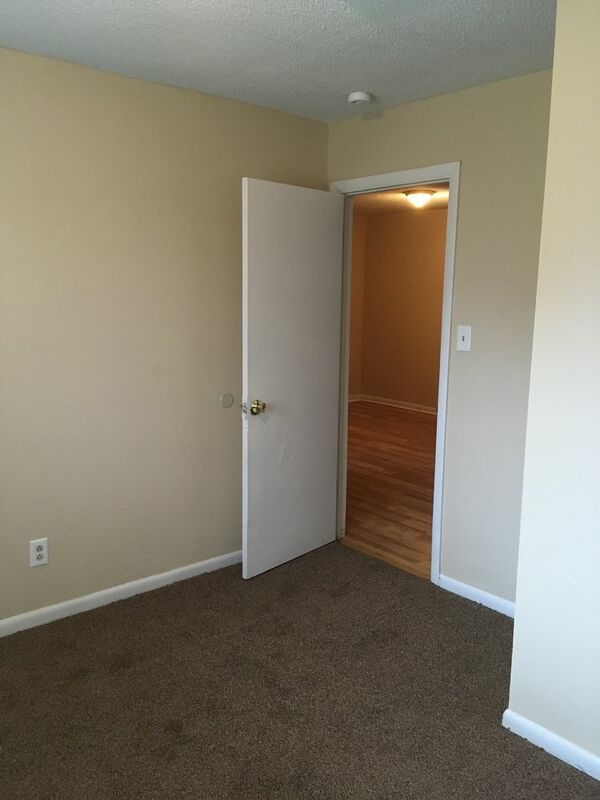 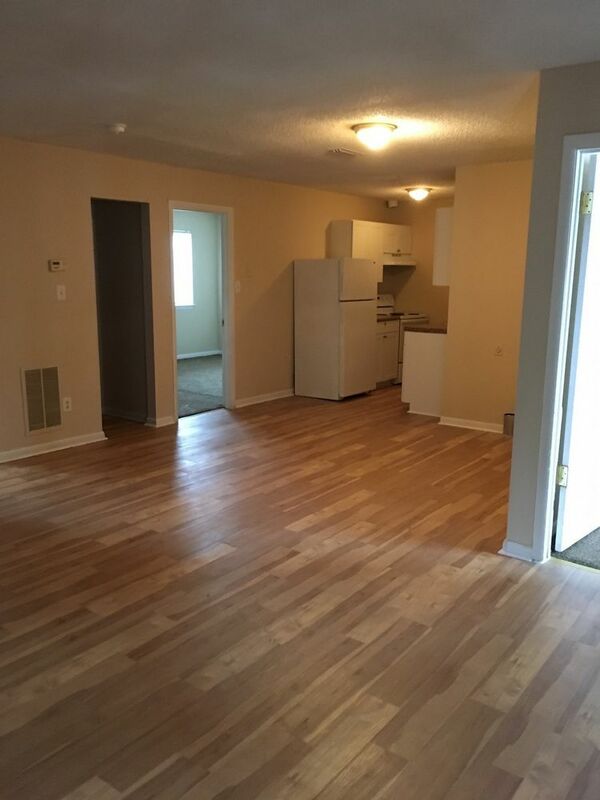 Vinyl wood floors throughout the living spaces and kitchen, and brand new carpet in all three bedroom. 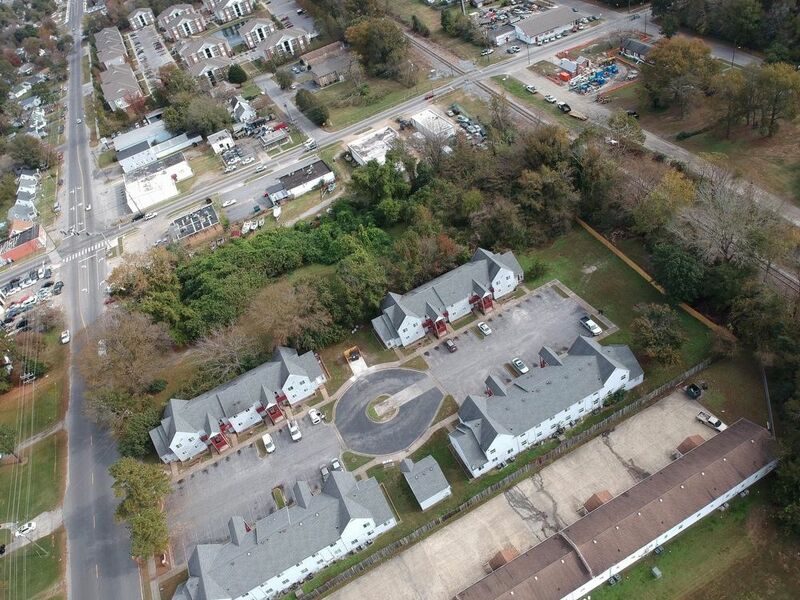 Complex is being rejuvenated. 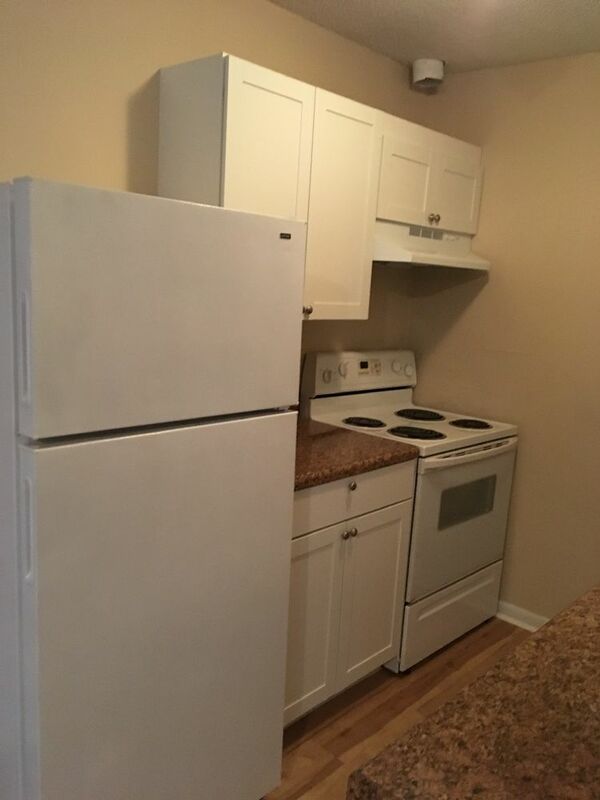 Washer and Dryer Hook-ups.